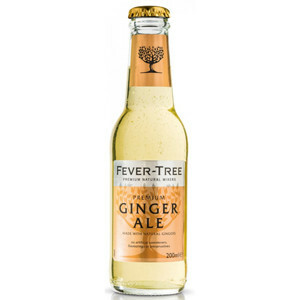 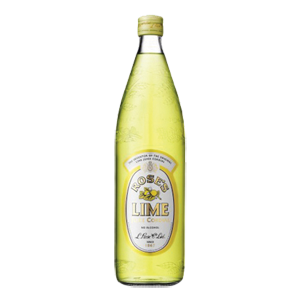 Fever Tree Ginger Ale 20 cl. 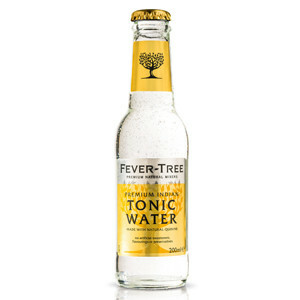 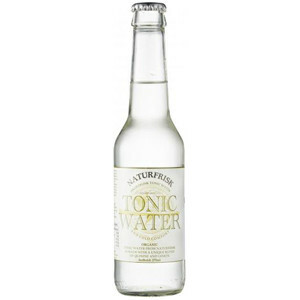 Fever Tree Tonic Water 20 cl. 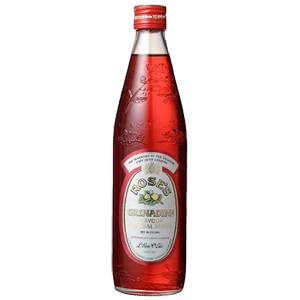 Looza Tomat Juice 20 cl. 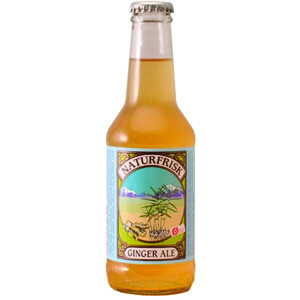 NaturFrisk Ginger Ale 25 cl. 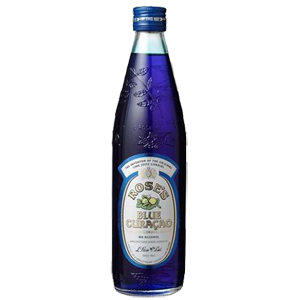 Roses Blue Curacao 57 cl. 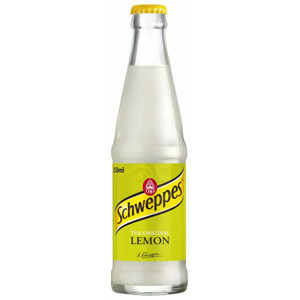 Schweppes Ginger Ale 25 cl. 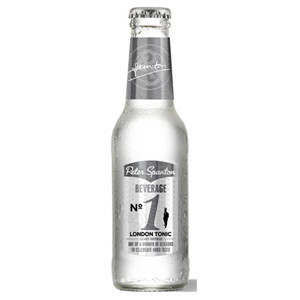 Spanton No 1 London Tonic 20 cl.